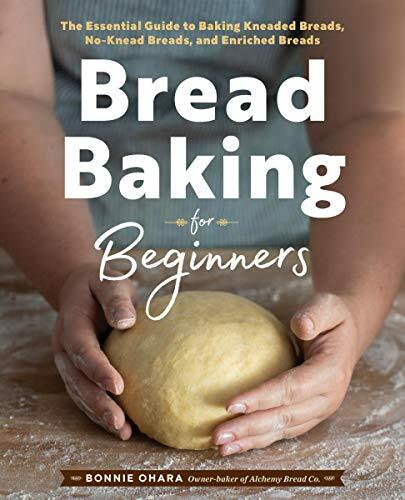 Bread Baking for Beginners is available on Amazon, on kindle, and at Barnes & Noble. Learn more by clicking the link! Ready to bake and not sure what you might need? Here is a list of some of my favorite tools of the trade. A thermometer, scale, and dutch oven are a great start. I’ve included other recommendations as you go further down the bread baking rabbit hole as well. 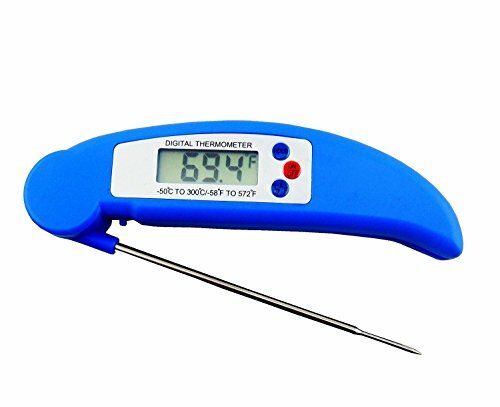 A thermometer is important, I like this one especially because it’s waterproof. 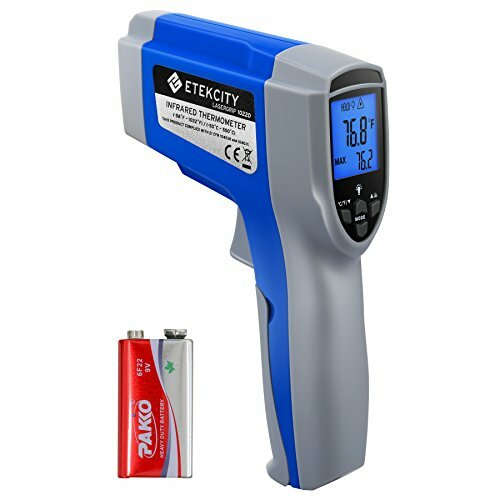 Alternatively, an infrared thermometer is very handy for sensing the temperature on things you can’t touch (like your baking stone, or the inside of your oven) it’s also very helpful for quickly taking the temperature of lots of things. I use one of these now, you may eventually want one like this for yourself if you end up making a lot of bread. 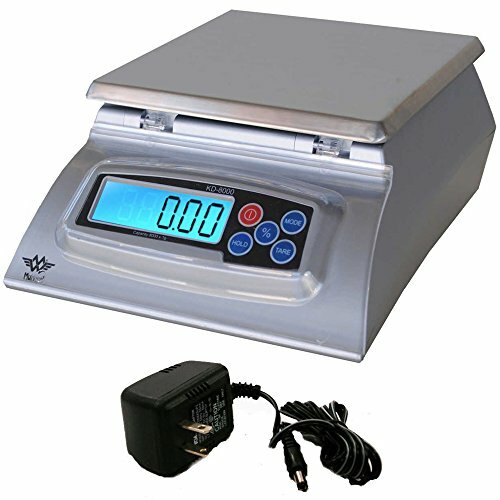 You will need a digital scale. There are smaller and more affordable versions which are fine, but this one is my favorite. If you plan on baking a lot of bread in the future, it’s a worthwhile investment. 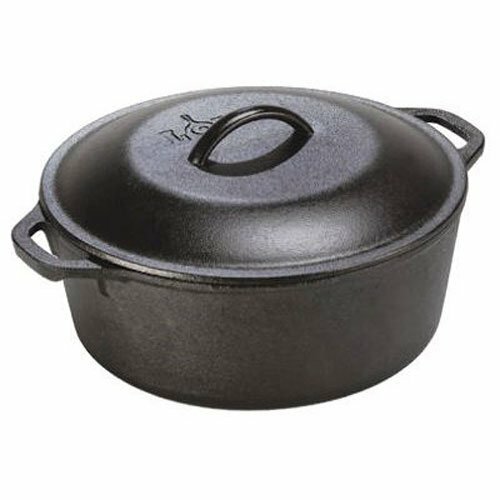 A Dutch Oven is helpful for baking hearth loaves in imperfect home ovens, they help trap steam and deliver even consistent heat around your loaf. Any is fine, but this is my personal favorite, I like the handle on top and it’s nice and big, I can even place a batard shaped loaf inside because it is nice and roomy. 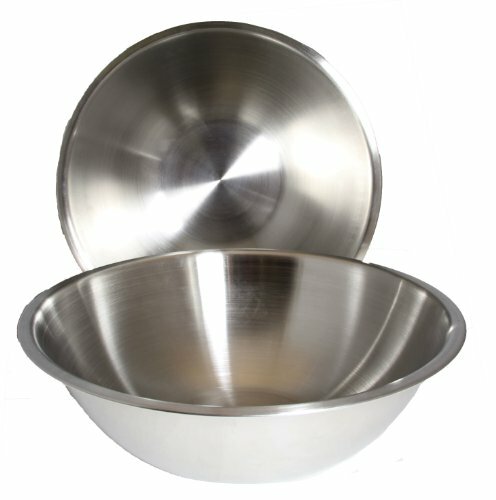 Any large mixing bowl is fine, but I love these type because they are lightweight and big enough to mix lots of dough. 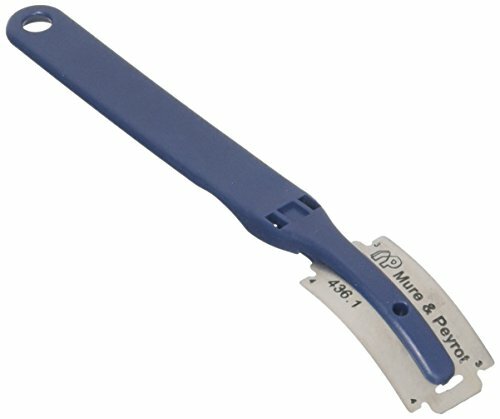 A dough scraper (also called a bench knife) is a very handy tool, I like this style that is all one piece, sometime the ones with a wood or plastic handle become loose with lots of use. Additionally, flexible plastic scrapers come in handy when cleaning up bits of dough off your bowls, or getting dough out round containers. 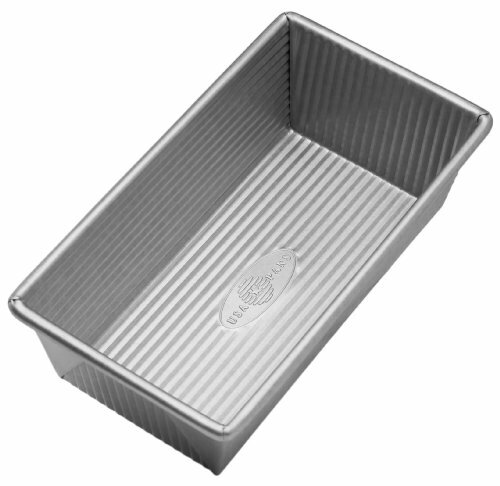 A loaf pan is great for making sandwich loaves, brioches and babkas. 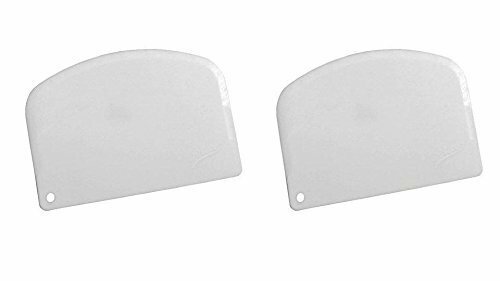 USA pan are my favorite, nothing sticks to them and they are extremely durable, and their corners don’t end up tearing your breads like some cheaper lower quality pans do. I use the medium size, which is slightly bigger than the small loaf pan. High heat is important for baking pizzas, a pizza stone can store heat and give you a hotter baking surface. In my opinion, the bigger the better, which is why I would choose this one. 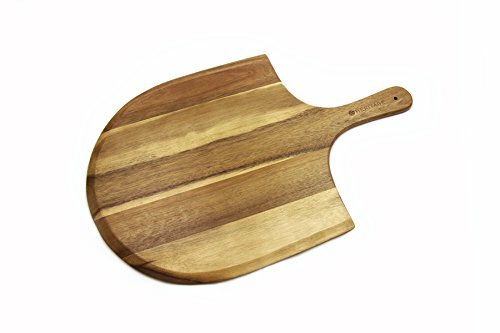 I have this pizza peel and I jokingly call it “the show peel” the wood grain is pretty, so it makes a nice backdrop for photos and looks nice hanging in the kitchen. It also slides pizza in the oven from time to time. 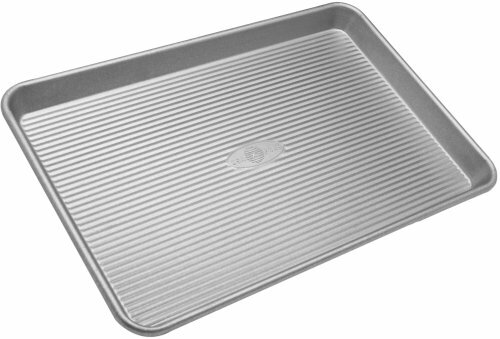 For focaccia, fougasse, ficelles, and cinnamon rolls too… any half sheet pan will do, but USA pan is the best. Nothing is more irrational and irritating than rolls of parchment paper. Naturally you want parchment paper to lay flat… in a roll it curls up and will drive you to madness. Don’t let this happen to you. Pre-cut parchment sheets will keep you happy and sane and 120 of them will last you a long time. Imagine the serenity of having plenty of pre cut parchment paper on hand…. YES. A lame is basically a special holder for a razor blade that baker’s use to score their breads. I prefer this one out of many that I have tried, it’s easy to change the blades and it holds the blade at an angle which helps with slashing baguettes and batard. I like knowing my blade will not fall out and get lost since I have small kids. 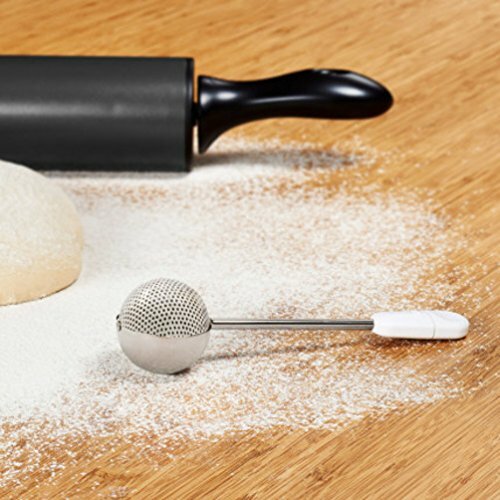 This dusting wand is a fun and frivolous item. Is it necessary? No. Is it super fun way to sieve the finest dusting of flour? Yes. Do kids love it? Absolutely. 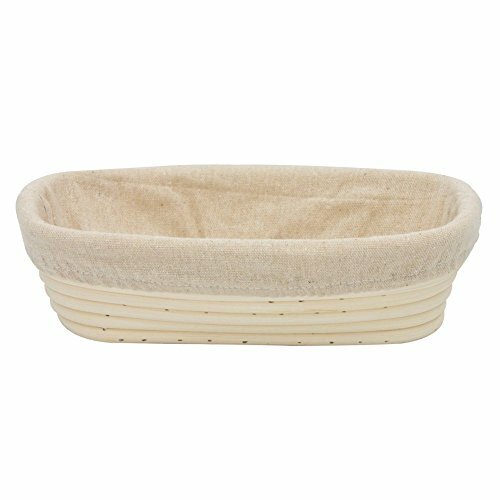 When you decide you want a proofing basket this one is a nice option, it comes with a liner which is helpful. Here is a batard shaped banneton if you decide you like making that bread shape. 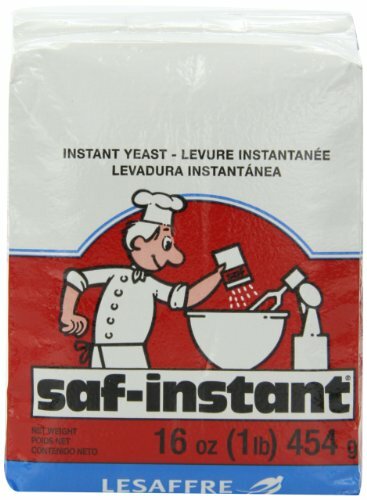 If you are doing a lot of baking, you won’t want to buy yeast in packets anymore, Saf Instant is available in 1 pound bags, and will last you a long time, it’s a much better deal than buying in packets. 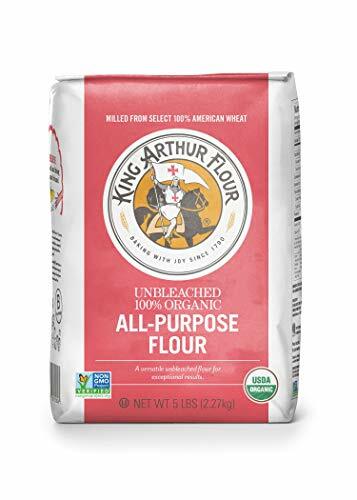 I recommend King Arthur flour because it is good quality for baking breads, and also easy to find at most grocery stores and even places like Target carry it. 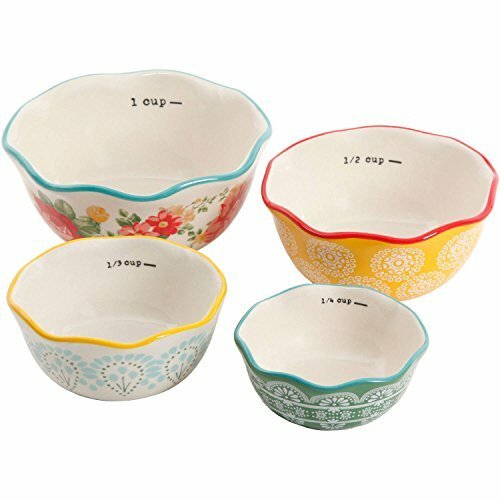 These tiny bowls are a very silly thing to spend your money on, but I thought they were a little too sweet to pass up, I like using them for small ingredients (not for measuring) but it’s a great visual cue as well. When you start making a lot of gorgeous crusty breads, you are going to realize your bread knife just isn’t cutting it. This Wusthof is a fantastic choice and worthy investment. I got mine when I had birthday money to take the sting out of the price tag. 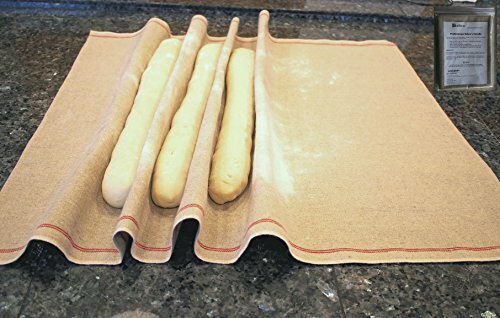 If you develop a fascination with making baguettes, you will eventually want a linen couche to proof them on. 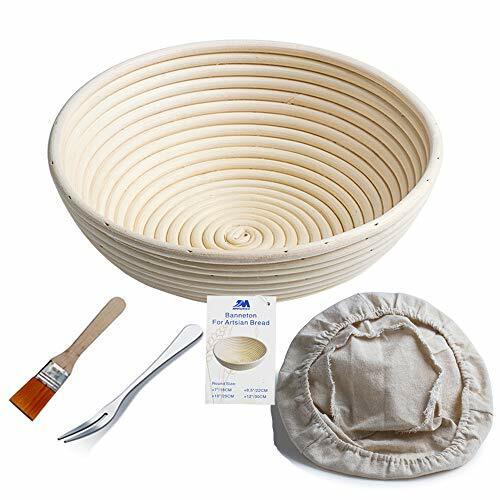 If you end up making lots and lots of baguettes like me, this will be a great investment. 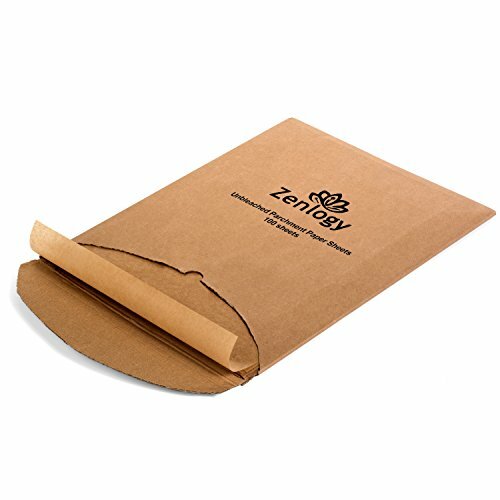 It allows you to transfer proofed baguettes from your couche to your peel without damaging them. A rolling pin comes in handy when rolling out cinnamon roll dough, these style are especially handy for getting all the dough out to the same thickness, which impacts the final product. 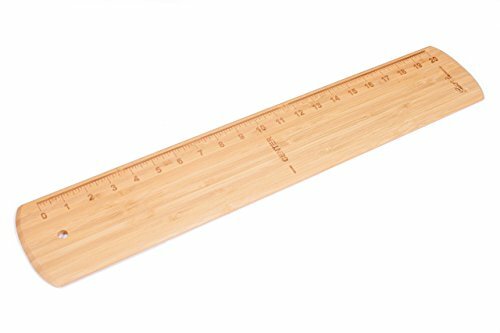 I have the 1/4 inch and 1/8 inch, but there are a variety of sizes and lengths for different needs. 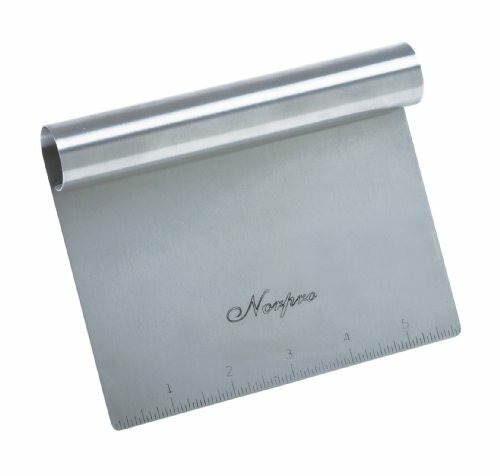 The 1/8 is great for pastry and pie crusts as well, or any situation where uniform thickness is needed. Okay, now you are really getting serious. 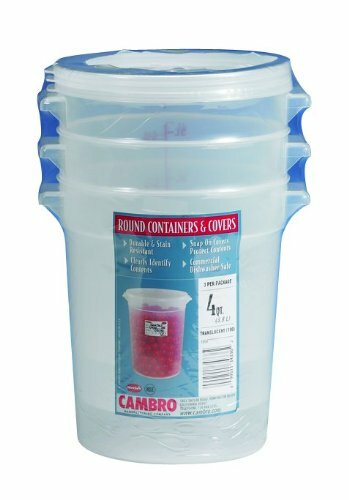 Large plastic cambros are durable, food safe and stackable, and seal super tight. When you need to store lots of special flours, make large quantities of dough, or keep a massive amount of sourdough starter on hand, you will start coveting weird things like cambro tubs. 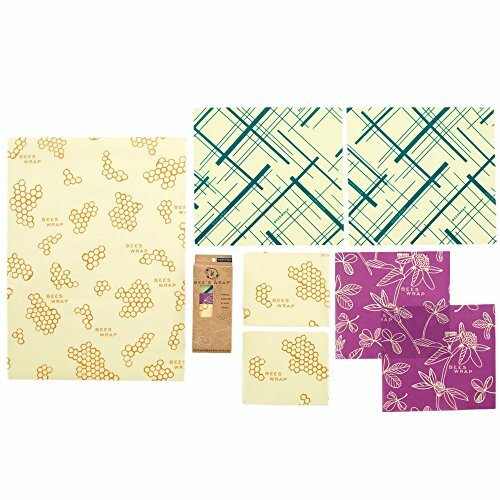 You can find these at a local restaurant supply store as well. My book, and many others, are available on Kindle. Kindle unlimited is a wonderful way to read lots of different books, without taking up space in a small home or having overdue fees at the library. (or are these just my issues?) If you like to read a lot this might suit you nicely! 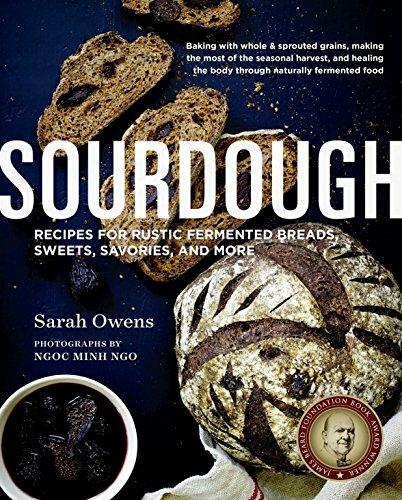 If you made it to the back of my book and delved into sourdough, Sarah’s book is a wonderful place to move forward, Her recipes are extremely creative, and she gets into all kind of unique flours and flavor profiles. If you want to get experimental incorporating sourdough across all types of baking (not just breads) this is the place to go. There is a wonderful sourdough lemon madeleine recipe in here as well. If you are looking to make more of a lateral move (more sourdough, but in a very approachable beginner friendly way) this would be a great next step to take for you. 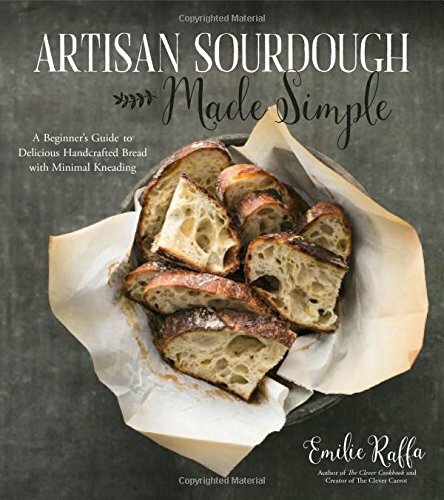 This book also focuses on sourdough, so if you liked the beginner’s kneaded sourdough from my book, and enjoy making breads with different type of inclusions, this book is an old favorite of mine. The recipe descriptions are very rigorous, it lacks the pictorial nature of more modern baking books, so you won’t find step by step photos or photos of every single recipe, but there is a variety of classic recipes to try and I highly recommend this book. 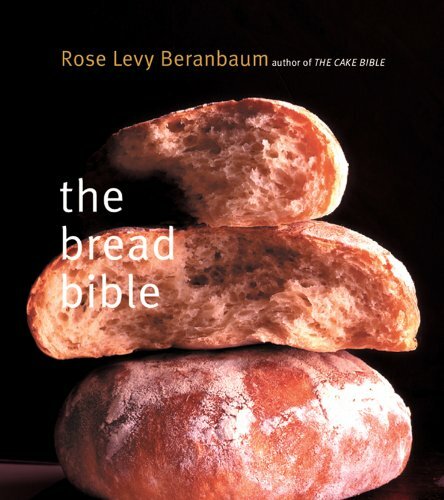 This book has a fantastic breadth of recipes from sourdough, to pastries, savory goods, and other cooking. It is an exceptionally beautiful and inspiring cookbook. The recipes are approachable. If you have a decent foundation with the basics of baking and cooking, I highly recommend moving up to this book. Croissants, galettes, puff pastry, tarts, British baked goods, all featuring different heirloom flours and intriguing flavor combinations in a simple and clean style. Lots to daydream about in here. 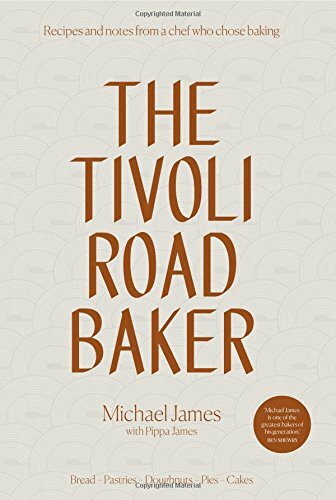 If you think you have gotten to the point that you are a serious baker and thinking about scaling up your recipes, I highly highly recommend reading this book. 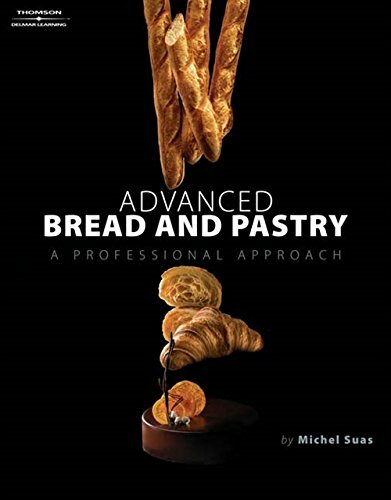 This is an invaluable resource for working with professional formulas, scaling recipes, understanding how to schedule, ergonomics, how different ingredients effect different doughs, and all the subtle thing that need to be considered as part of the baking life. 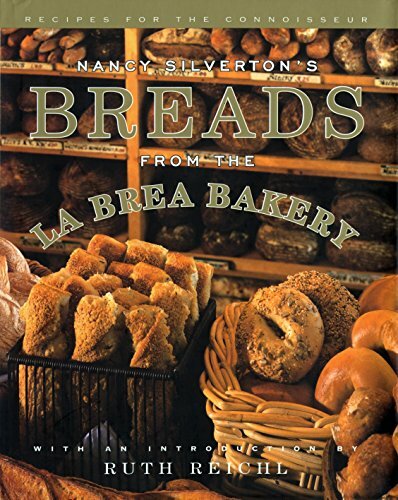 This book is extremely necessary for any dedicated baker to truly understand both the science and the craft of bread baking. This is a hefty book, in size and in price tag. It is technically a textbook! 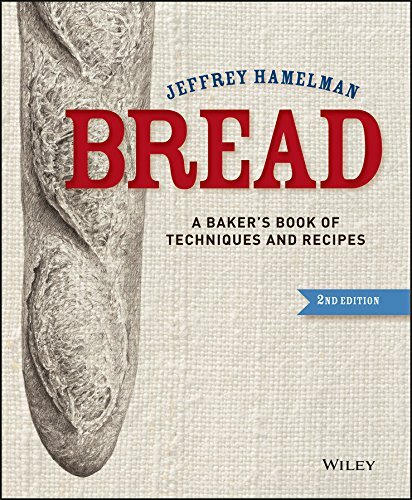 If you are very serious about bread and pastry and can’t afford to go to culinary school, I would advise working your way through this textbook. It is absolutely advanced and professional, and covers things like formula development and all kinds of aspects of running a bakery as well as tons of great visual and photo demonstrations of advanced techniques including croissants and a wide variety of pastry work as well as in depth information on scheduling and production.